REGISTRATION IS NOW OPEN FOR SPRING 2019 CLASSES! *We will pro-rate tuition so feel free to sign up even after the term has started. Participants will learn about musical periods, complete tonal and rhythm activities, creatively play to classical music, sing folk songs, play rhythm instruments, and encounter new Song Stories. This experience creates an appreciation for fine music and a foundation that encourages a natural transition to the study of instrumental music, vocal music, and/or dance. Learn more about the Natural Foundations in Music curriculum HERE. The spring 2019 term begins the week of January 21 and ends the week of April 15. Classes will be held in 45 minute sessions for a 12-week term. There will be no classes the week of March 11 for spring break. Note: Weather cancellations will follow Aledo ISD school closings. * Class placement is on a first-come, first-served basis. We will make every effort to accommodate your first choice depending on enrollment. **We are always considering new days and times for our classes. Please let us know if there is a class day or time you prefer by using the comment box below so that we may consider adding it in the future. Tuition is $210 for the 12-week term and includes all class materials. Class materials consist of one sing-along class music CD, one classical music CD, and an instrument kit. Siblings age one year and older will receive a 50% tuition discount. Sibling tuition also includes the instrument kit. Siblings under one year old are FREE. We encourage registration even after the session has begun and will gladly prorate your tuition amount. IMPORTANT: A mandatory non-refundable $50 deposit is required to confirm your registration and reserve your place in class. This fee will be deducted from your total tuition amount. The remaining tuition balance is due on or before the first day of class. OUR RISK-FREE SATISFACTION GUARANTEE: If, for whatever reason, you are not completely satisfied after your first class, please let us know and we will do our best to address your concerns including providing a full refund of your entire tuition amount if necessary. You will receive an automatic email confirming your registration once it is received. If you do not receive the email immediately, please check your email junk folder and/or add contact@hamiltonpublications.com to your trusted email list. If you still do not receive a confirmation email, please contact us to confirm your registration. 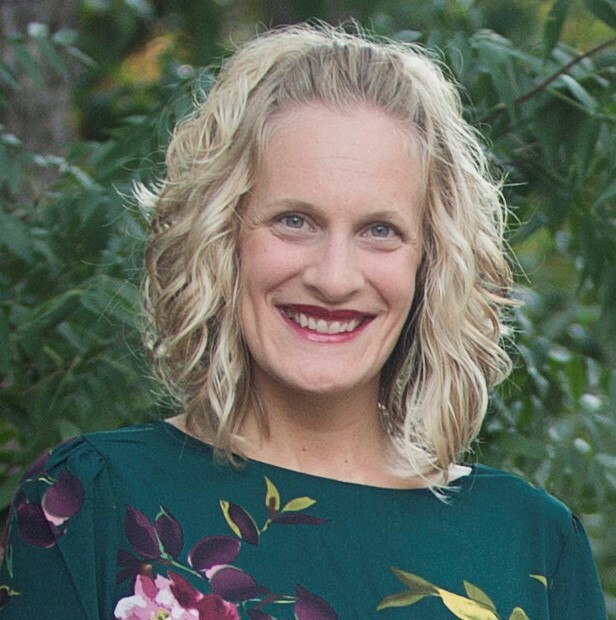 In addition to teaching early childhood music for several years, her professional experiences include teaching 1st, 5th, 6th grades, K-6 music, assistant principal, serving as Director of Early Childhood Music for the Fort Worth Youth Orchestra, and teaching for the Fort Worth Suzuki School. Lindsey is certified with and an active member of the Early Childhood Music and Movement Association (ECMMA). She homeschools her two sons, who are both Suzuki strings students, while learning to play the cello and pursuing her love of vocal music and musical theater. 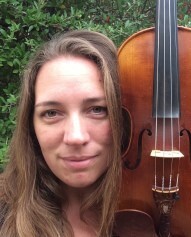 Mrs. Christine Faught studied violin performance at Western Washington University and at the Aaron Copland School of Music, Queens College, NY. Her professional experiences include performing at Carnegie Hall with the Polish American Orchestra, many years playing with the Denver Philharmonic Orchestra, teaching private and group violin lessons since 1993, and teaching Early Childhood Music classes for the Fort Worth Youth Orchestra Suzuki School. After homeschooling her three children for eleven years, she now enjoys watching them grow and thrive at an audition-only fine arts charter school. She is passionate about creativity and learning, and in her spare time creates visual art, unusual recipes, and musical arrangements. An experienced and registered Suzuki instructor, she is currently completing her certification in Suzuki Book 4 for violin. We have also partnered with local teachers to offer access to Suzuki strings instrument training in Parker County at our Aledo location. Additional details and registration information is available on their websites.